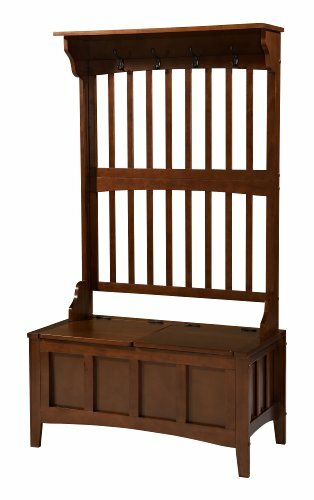 Keep your mud room or entryway neat and tidy with this beautiful and unique hall tree with storage bench. Spacious seating area flips up to reveal a large storage section. 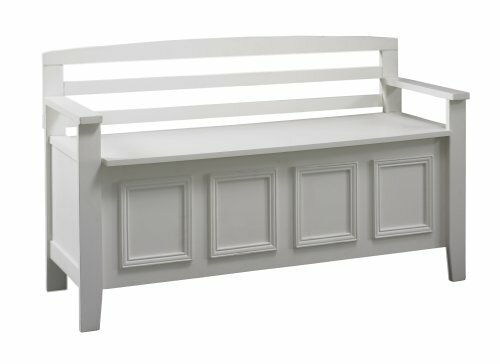 The bench features a split seat; allowing the user to rest on one side of the bench. 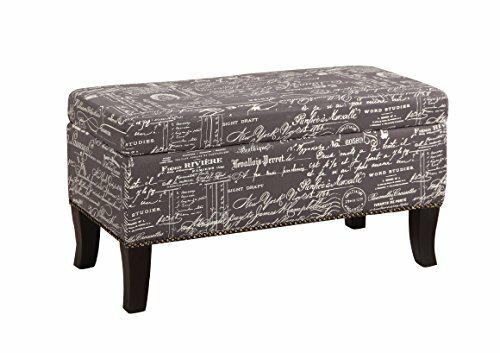 The Carmen Grey Shoe Storage Ottoman is perfect for placing in a large closet; entry or at the foot of a bed. 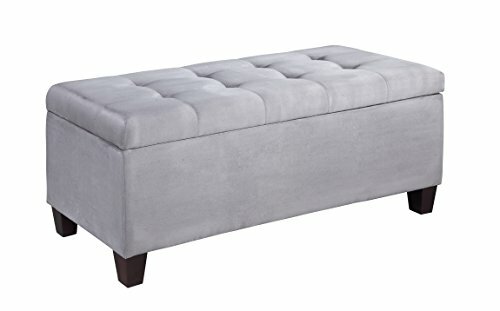 The grey microfiber upholstery allows this piece to easily complement any decor style and color scheme. The top tufting details adds an eye-catching. 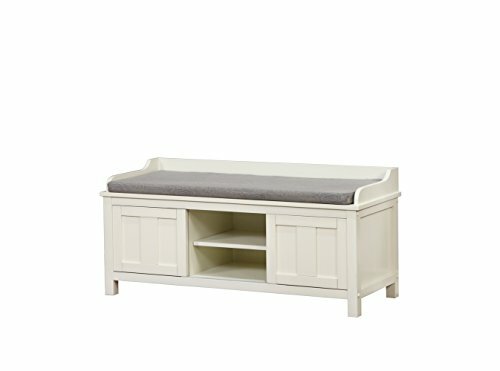 Create added seating and storage to your foyer or mudroom with this attractive and functional Lofton Padded Storage Bench. 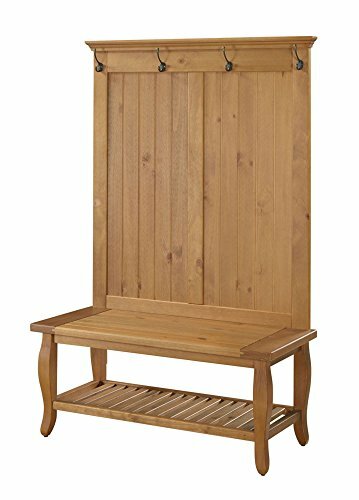 The bench features a flip top lid; allowing the user to easily retrieve articles from the storage compartment. The black vinyl padded. 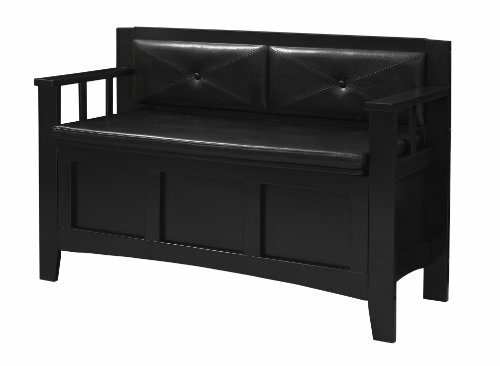 Evoking elegance; the Isabelle Bench is has a timeless design that will easily complement traditional and transitional homes. 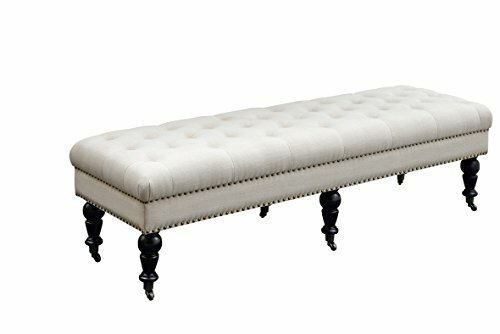 Upholstered in a Natural Linen fabric; the bench is accented with designer details such as burnished bronze nail heads. 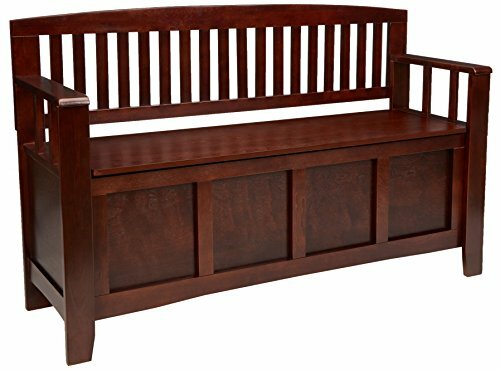 The Micah Storage Bench is perfect for adding storage and seating to an entry or hall. 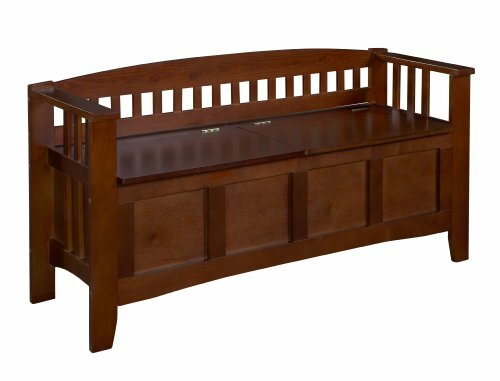 The bench provides ample bottom storage space for shoes, books and toys. Sliding doors keep your items hidden from sight. The white finish is an easy addition to any space. A plush cushion adds comfort to the seat.